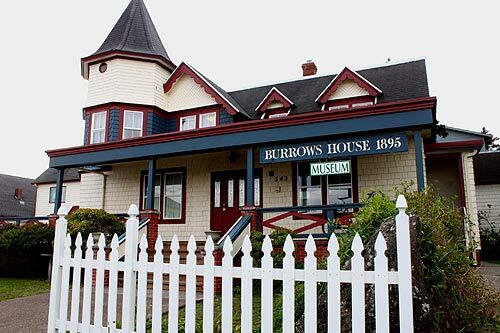 (Newport, Oregon) – History and the merriment of the holidays are one engaging fusion of fun on the central Oregon coast in December, with major holidays events surrounding the town's lighthouses and another at the history museum. The Holiday Open House for the Lincoln County Historical Society in Newport is a fun, casual, and music-filled holiday mixer held on Saturday, December 6 from 4 to 6:30 pm. This year’s holiday open house coincides with the annual Bayfront Lighted Boat Parade, which can be viewed from the comfort of the Maritime Center. 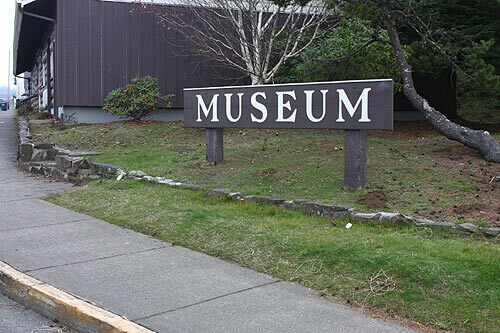 Attendees to this long-standing community tradition can also check out the museum's exhibits. For those looking to get a jump on their holiday shopping, the gift shop will be offering an additional 10 percent special holiday discount only available during this event. The Maritime Center gift shop has an unmatched selection of maritime and history publications, as well as locally produced items. Admission to the Holiday Open House is free for members and kids under 12, and $5.00 for non-members. The Pacific Maritime & Heritage Center is located at 333 SE Bay Blvd on Newport’s Historic Bayfront. For more information, call 541-265-7509. Two of the Oregon coast's lighthouses reside in town, and one has a sizable celebration while the grounds surrounding another lighthouse host a merry event as well. 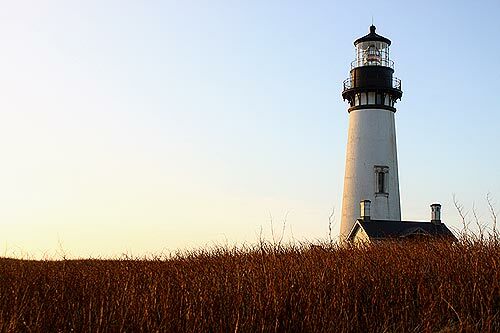 Saturday, December 13 is the Victorian Holiday Celebration at the Yaquina Head National Outstanding Area. Relive the 19th century holiday traditions that were celebrated by the families of Yaquina Head Lighthouse keepers. The celebration begins at 10 am at the Interpretive Center and will continue throughout the day with music and song. Activities for all ages include creating homemade ornaments and historical crafts, playing parlor games, decorating the holiday tree, and refreshments. No park entry fee on the 13th, and discounts at the Interpretive Center store will be offered all day. 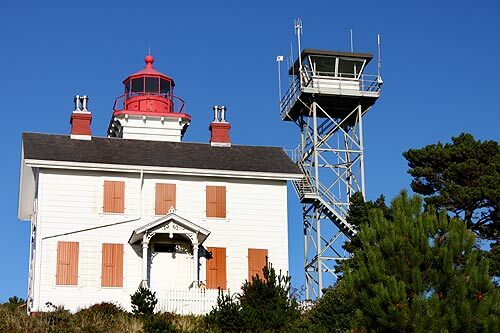 On December 20 it's the Holiday Open House at Yaquina Bay Lighthouse. 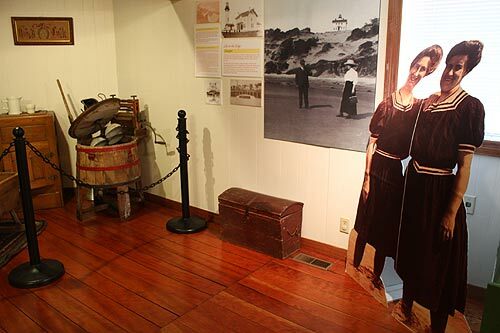 Newport's other lighthouse celebrates the holiday season with storyteller Doug Force culling tales from regional history and mixing them with his own imagination. Participate in parlor games in the actual parlor, and explore the period-furnished rooms. This event from noon - 4 p.m. yaquinalights.org. 541-574-3129.